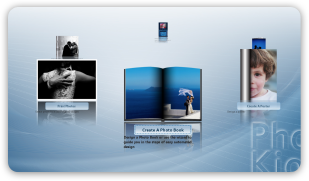 Photo Software solutions for printers, labs and retailers. DigiLabs makes the most of an image driven world with technically superior, flexible, photo creation and workflow software. Sold in 23 languages, our solutions provide a world-class experience every step of the way, from product creation to printing and sharing. As a leading partner for HP, Kodak, Xerox, Canon, Fuji-Xerox and Fuji Film, we’re the platform of choice for a global network of licensees who provide photo rich services to individuals, associations, and businesses. 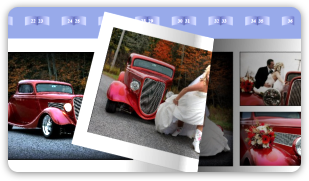 Customers can create and order photo products using their home computer. Orders are automatically uploaded and completed over the Internet. 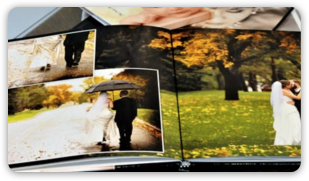 The best of both worlds, customers can create photo products using their home computer and walk in the file to a retail store for ordering and optional fulfillment.